The Ampy is our best-selling prepayment card meter, providing great value for money. This 100 Amp, non-MID meter is easy to install and can be set up with two tariffs if requested, perfect for Economy 7. While easy to program on site, we can pre-program your meter for you prior to dispatch. Just select the optional extra and enter your requirements upon placing your order. A dual tariff meter allows you to set two different rates at different times of the day, perfect for Economy 7. 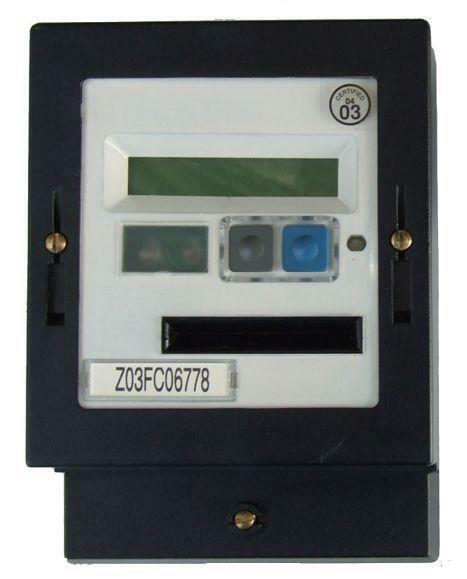 Our dual tariff card meters have a second rate set from 12am to 7am, but can be re-programmed if required. Just select the optional extra below and enter your requirements into the text box below. Our Ampy Card Meters come coded as either A, B, C or D. This is a security measure to help protect landlords and managing agents from tenants who may try to obtain cards fraudulantly. 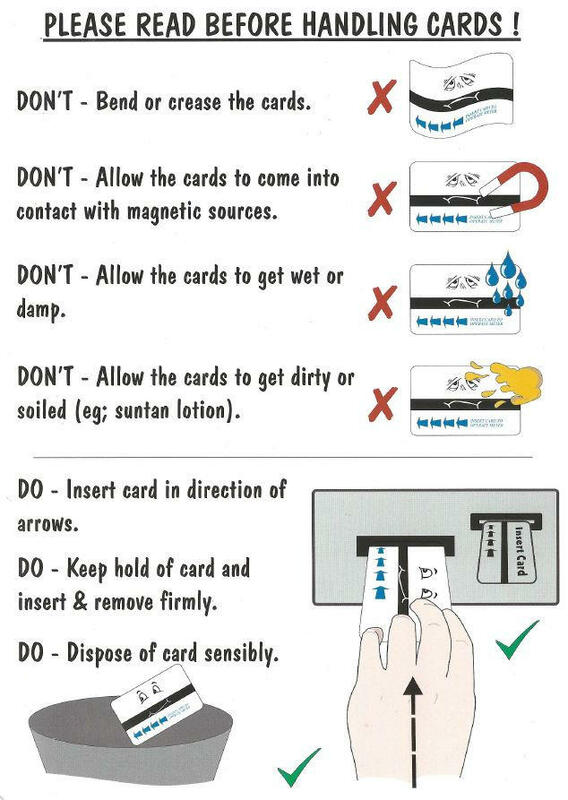 Therefore, programming cards and meter cards must be of the same code as the meter to work. 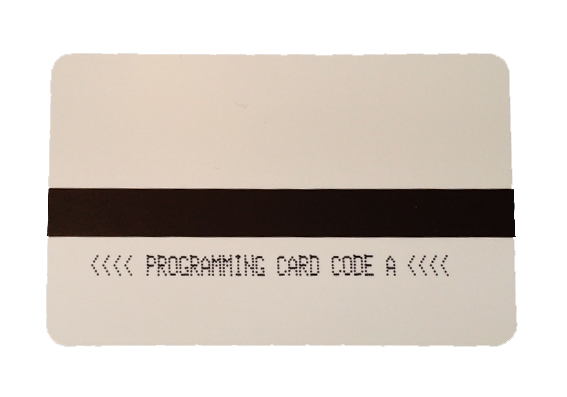 If you already have a Ampy Card Meter, but are unsure of which code it is, you can check either your programming card or meter cards which will have it printed on. If required, a meter re-coder can be hired, please call 01803 295430 to find out more. The Ampy is our best-selling prepayment card meter, providing great value for money. This 100 Amp, non-MID meter is easy to install and can be set up with two tariffs if requested, perfect for Economy 7. Building owners can purchase payment cards, which are sold to the end consumers to top up their meter, allowing payment to be received in advance of energy consumption. We also supply a programming card allowing the cost per unit to be changed, as well as configuring emergency credit, standing charge and debt collection. All our reconditioned meters go through an initial inspection from one of our experienced meter engineers. The meter is then reset and zeroed, followed by a thorough clean, re-spray and second test to ensure accuracy and product quality. 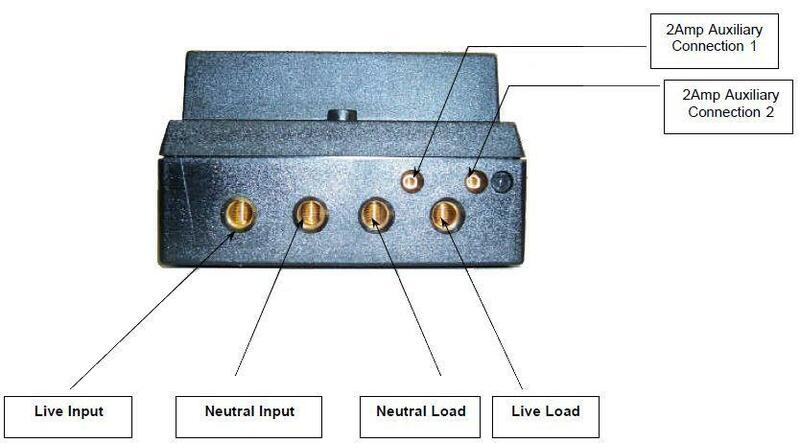 Q: Can you send someone to do a diagnosis check on an Ampy meter on site? I'm afraid we only supply meters, so can offer no on-site assistance. Most issues can be resolved by checking the programming settings, (click here to download the programming guide). Alternatively, we offer a Collect / Repair / Return Service for this meter. Click here to find out more. Kind regards, The Stephen P Wales team. Q: I just wanted to know how this works, I seperated my house, hence renting it out to 2 different people . And was wondering whether this will work for both parties to pay and top up their cards. Q: I brought 7 Ampy meters from you some time back, one of them has stopped working, can you fix it if I send it back please? 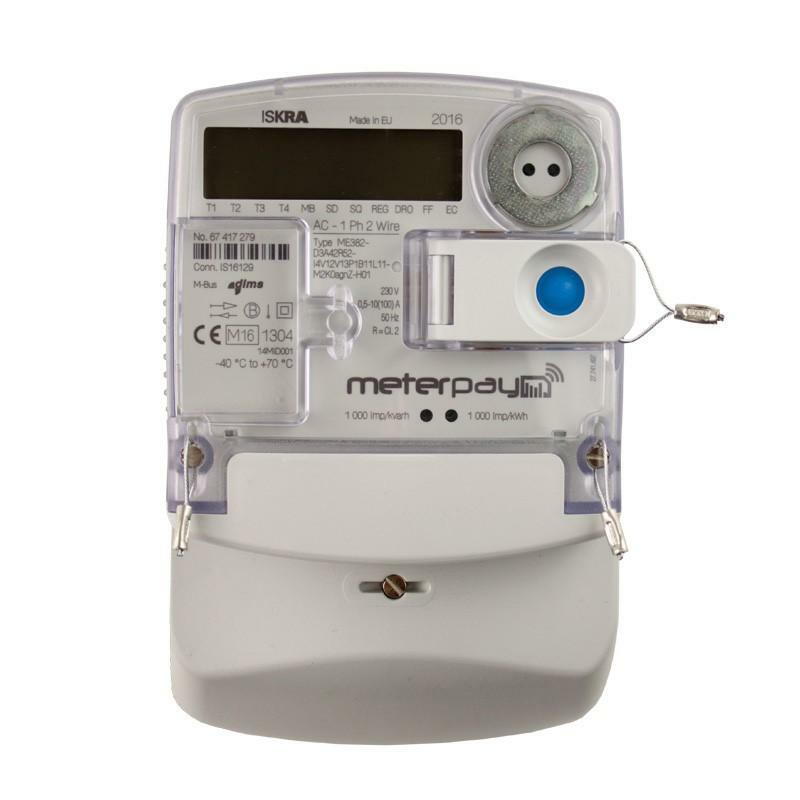 Q: How do I find out what rate and card type my meter uses? 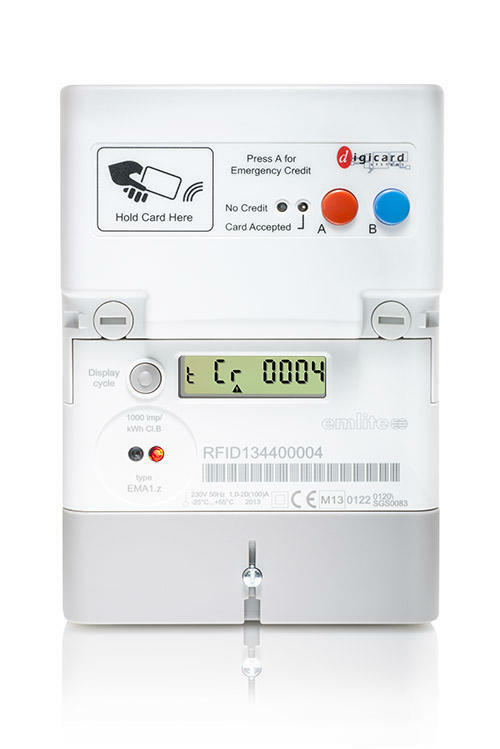 Q: I would like to re-program my meters, How do I work out the price per unit to include the standing charge? I'm afraid you would not be able to calculate a unit cost that made allowance for the standing charge, as the standing charge is consistent, i.e. a certain amount per day, whereas the number of units used will depend on the tenants consumption. Q: Is it possible for me to buy Ampy cards from you? I have one of these meters installed in my property. It was there before I moved in so I’m unsure if I can buy from you or not. Q: Do i need a separate programming card for each meter or can I get one card and program all Prepayment Card Meters that i have? Q: My meter is a DigiCard Ampy Automations so do your cards work on it?